Selamat Hari Taya Aidilfitri to all our Muslim readers! In conjunction with this beg festival in our society, Cubecrate has launched it's June 2017 box with Hari Raya Theme Box. 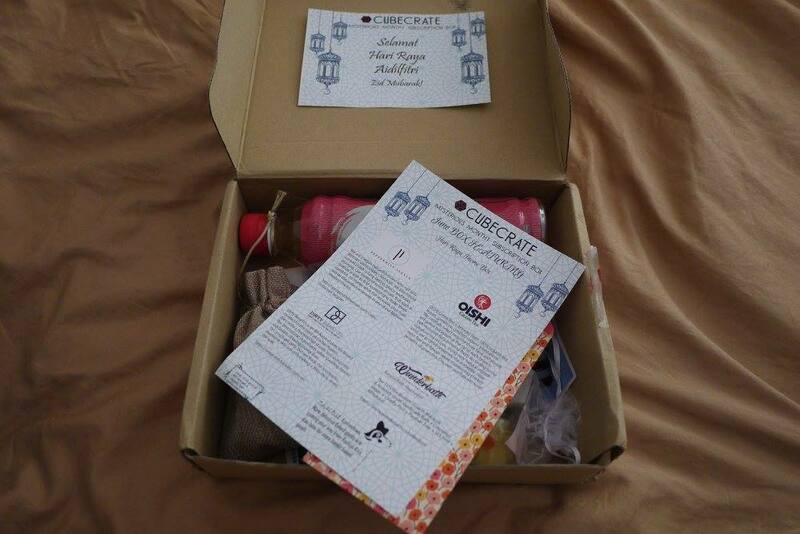 What's inside Cubecrate June 2017 – Hari Raya Theme Box? 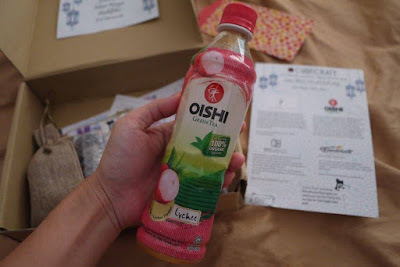 Scroll down to read more ok.
A bottle of our favourite Oishi Green Tea. Needless more introduction, Oishi Green Tea is brewed from 100% organic tea leaves which is grown on certified organic plantation. We love its smooth and mild sweetness taste a lot. Oishi Green Tea is available at supermarket and grocery stores near you. A bottle of nail polish from Peppermint Avenue's Nail Lacquer Collection. It's our first time discovering Peppermint Avenue brand, which is a vegan nail polish brand. 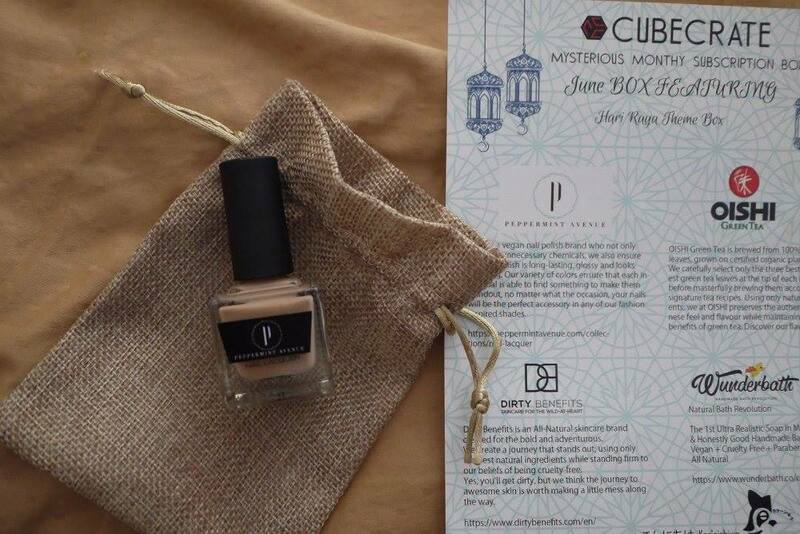 Their nail polish is free from unnecessary chemicals and is long-lasting, glossy and looks stunning. 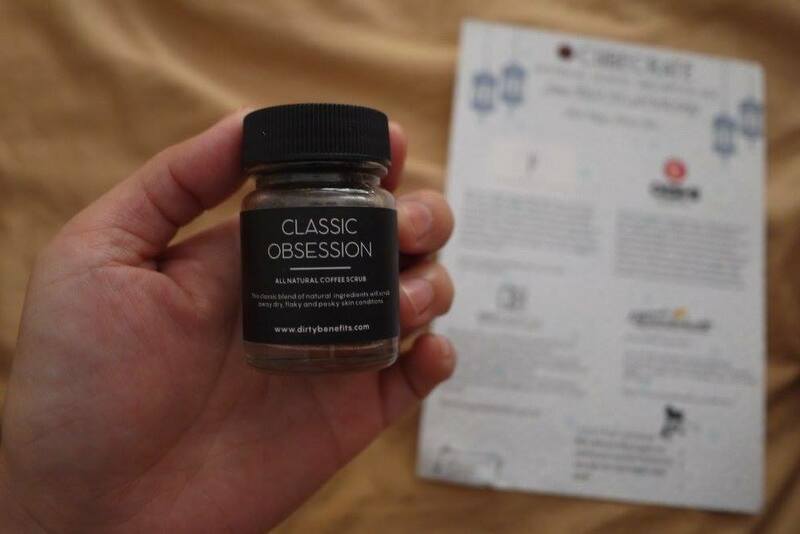 A sample of Coffee Scrub by Dirty Benefits. Dirty Benefits is an all-natural skinare brand created for the bold and adventurous. Last but not least, our favourite a very cute bath soap by Wunderbath. The Malay kuihs is so cute to look at, and feel good to use. 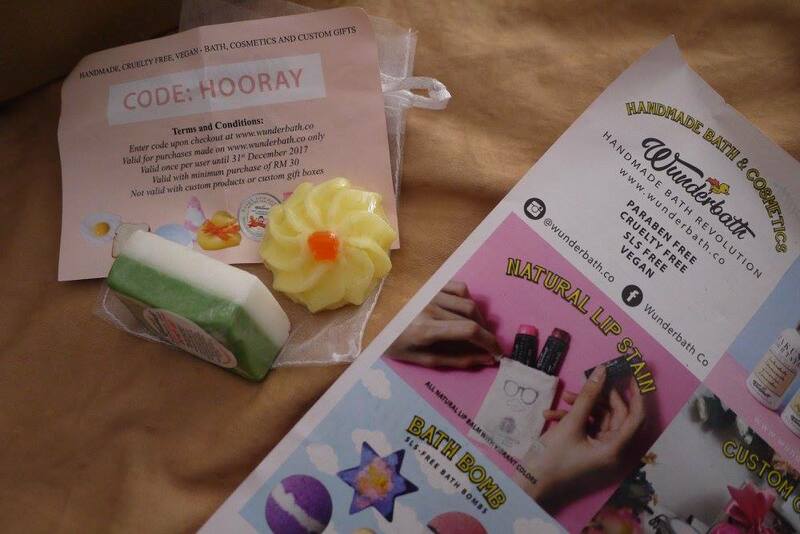 Wunderbath is the 1st Ultra Realistic Soap in Malaysia that honestly good handmade bath, cosmetic vegan, cruelty free, paraben free, SLS free, and is all natural. Oh and there's a mini packet of Raya cookies by Rackun Kiss. The baked cookies is delicious and just in time for our movie marathon at home this Holiday. Interested to receive your own mysterious box every month? Go to http://cubecrate.com.my/ now. 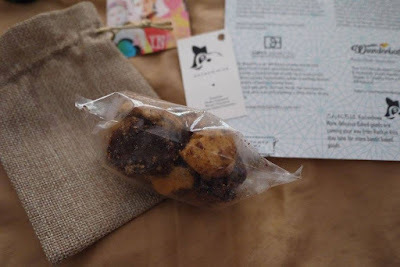 Nice goodies to make Hari Raya celebrations sweeter. Liked it!